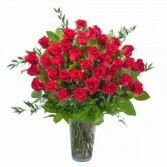 Roses from BARRINGER'S, Roswell, NM. 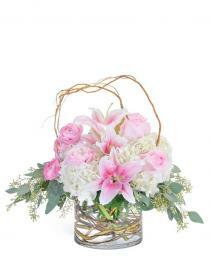 WE WANT TO BE YOUR FLORIST!!! Roses from BARRINGER'S BLOSSOM SHOP in Roswell, NM always make an impression. 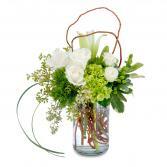 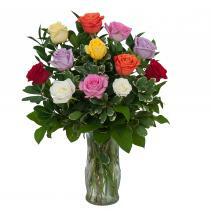 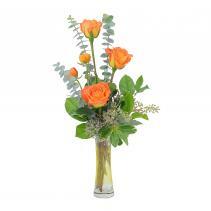 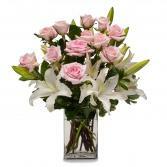 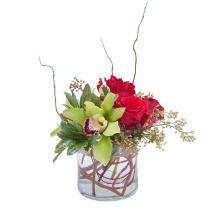 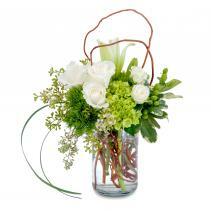 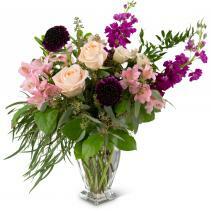 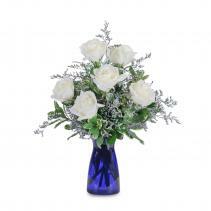 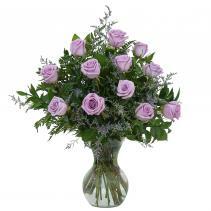 You can express yourself in a variety of ways from the simple rose bud vase, to an extravagant several dozen. Browse our rose pictures to find the best arrangement of roses for you. 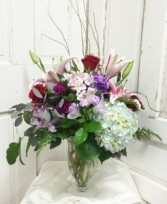 If you don't see something you like give BARRINGER'S BLOSSOM SHOP a call. 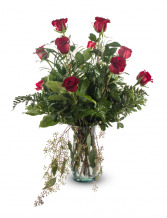 We have an extensive inventory of specialty vases, love special orders and can arrange roses in a variety of styles to suit your special occasion, style or color. 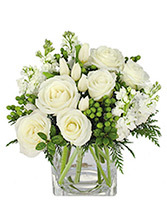 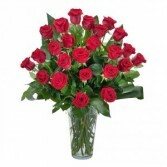 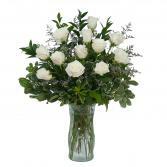 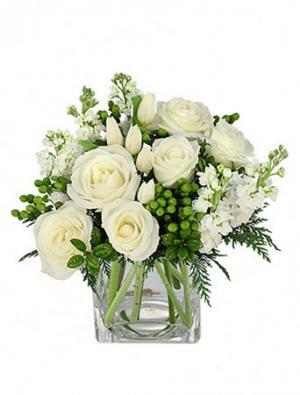 Send your message of love with roses from BARRINGER'S BLOSSOM SHOP today.